Depending on how closely your organisation follows project management methodologies you may well find yourself having to follow a project quality plan. The general idea is that this ensures there are clear checks and balances on the project which will result in a quality product being delivered. The good news is that this is not something which a project manager devises. It is usually the role of ITQA (IT Quality Assurance). The bad news is that you unfortunately need to deliver it! 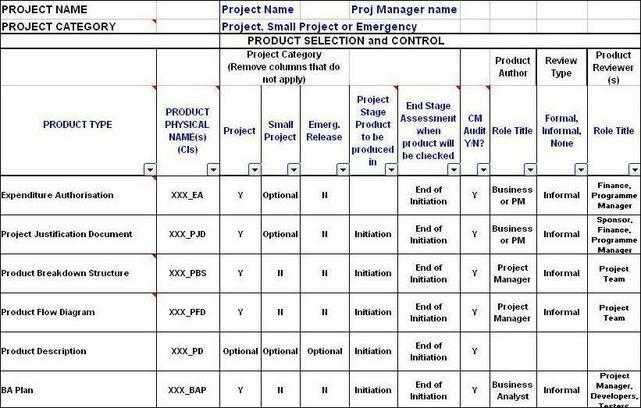 As you will see above, the type of things included when project quality planning are project artefacts which are basically project management documents. So things such as plans, project management requirements and test scripts would be within scope of a quality plan. The general idea is that a project quality plan is developed and approved before project initiation. Therefore you would include it whilst writing a project initiation document quality plan. There will be a number of other ESA's scheduled at key points in the project. Usually this will be after the project management requirements phase, the process of software development phase which should include the defining of the software requirements specification (SRS). You will also probably have ESA's during the software testing life cycle and finally on project closure. However please note there may be less or more of these depending on what you agree with your ITQA representative. After each ESA the ITQA person will write a report on their finding and traffic light it. Basically you are aiming for Green if posssible, but more realistically Amber for each stage. Successsful project management is really hard to achieve in the real world. 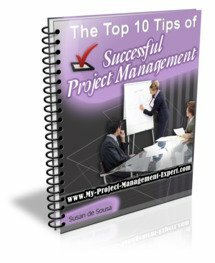 There is so much paperwork to fill in from the weekly project management report to managing project teams. Then there are the project cost controls which additionally need to be managed through the project lifecycle all which is a time consuming job. Therefore you need to minimise the amount of deliverables which are included within a project quality plan otherwise you and your team leads will be spending your entire time bogged down with paperwork and conducting project quality management, none of which will actually get your project delivered on time. After all you don't need perfection in order to launch, just good enough quality!